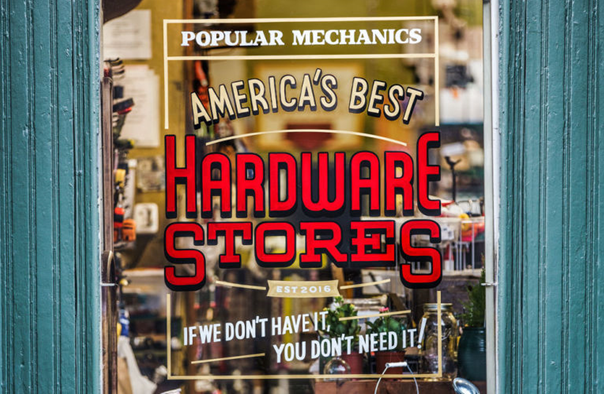 Fuller and Son Hardware has been serving central Arkansas since 1921. Being family owned and operated, we take pride in providing top notch service to each of our customers through our Triple Guarantee. We are a complete hardware and lumber provider, carry a large selection of rental tools, and even operate our own small engine repair shop. With the recent addition of our in-store Price Match Centers, our customers know they are getting the best prices along with the best service. While building a tree house and zip line for the family, Fuller & Son Hardware was the place to go. When I would be caught up looking for the right tool or hardware they were always helpful. They have a great selection and price but best of all is their customer service. There is also popcorn sometimes just for stopping by! Great place to go for something quick, or if you have a question. They are super helpful, every time. They have everything. Never gone in looking and come out empty handed.